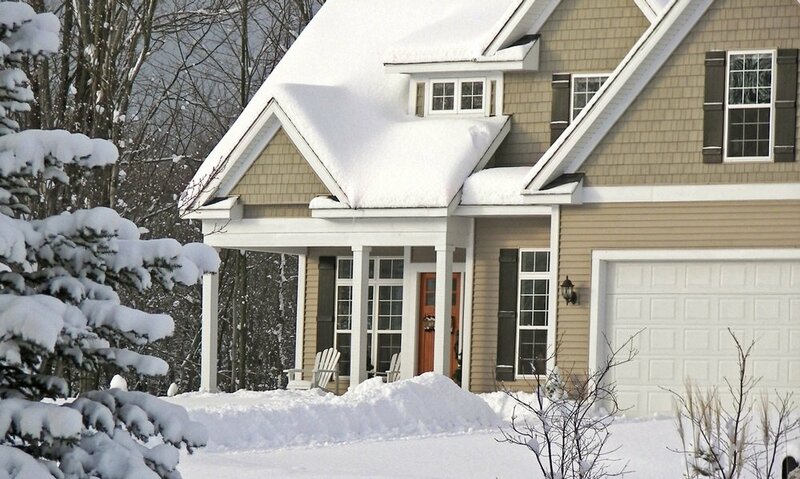 It's been a harsh winter already but there's still things you can do to winterize your home and minimize the impact of the next few months. 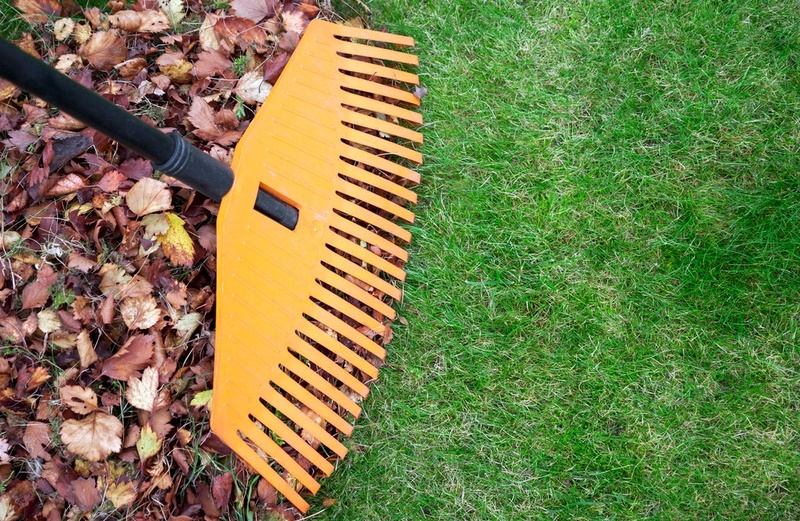 Yes, You Can Work On Your Yard Clean Up In The Winter! 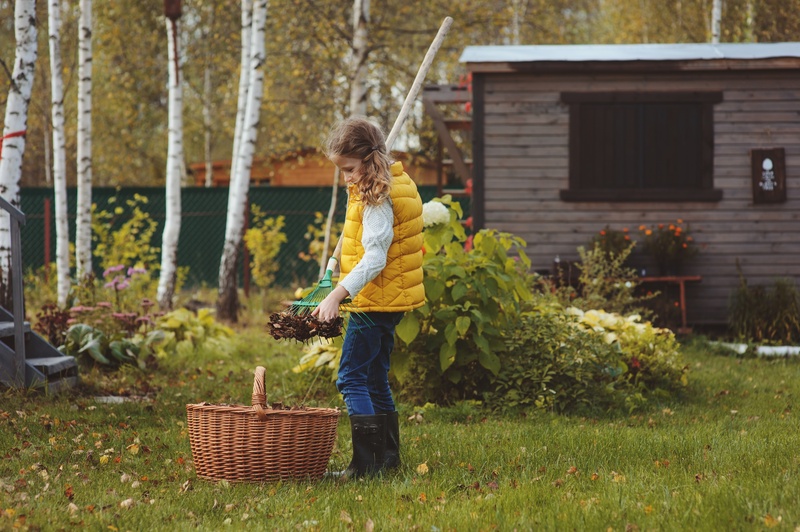 Most of us think of spring or summer when it comes to pruning. 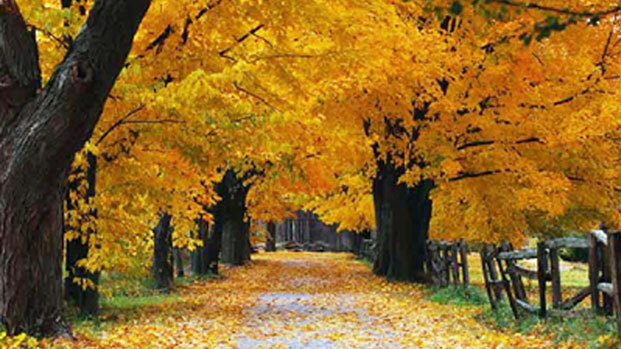 But winter is a great time for pruning many of the plants in your yard. When most people think of pruning they think spring - or summer! 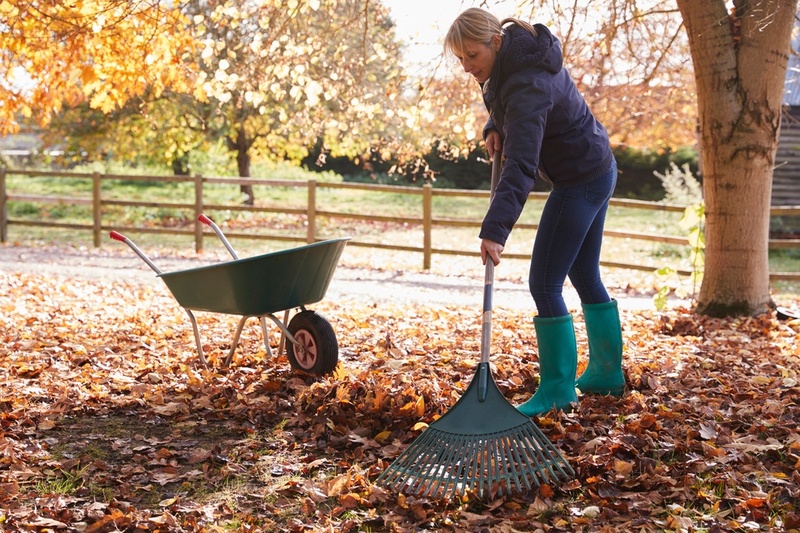 But winter is an ideal time for pruning a wide variety of plants in your yard. Fall is here and the weather is starting to get cold. 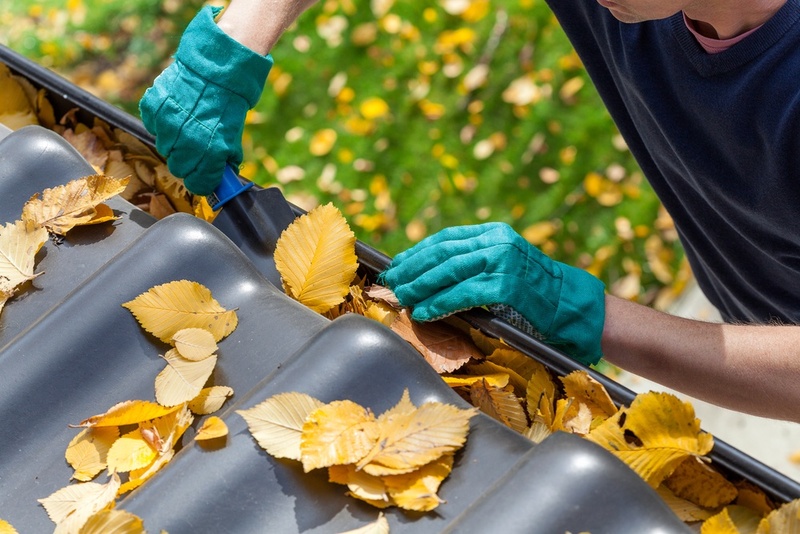 In addition to taking care your junk hauling tasks, it can pay to properly winterize your home. 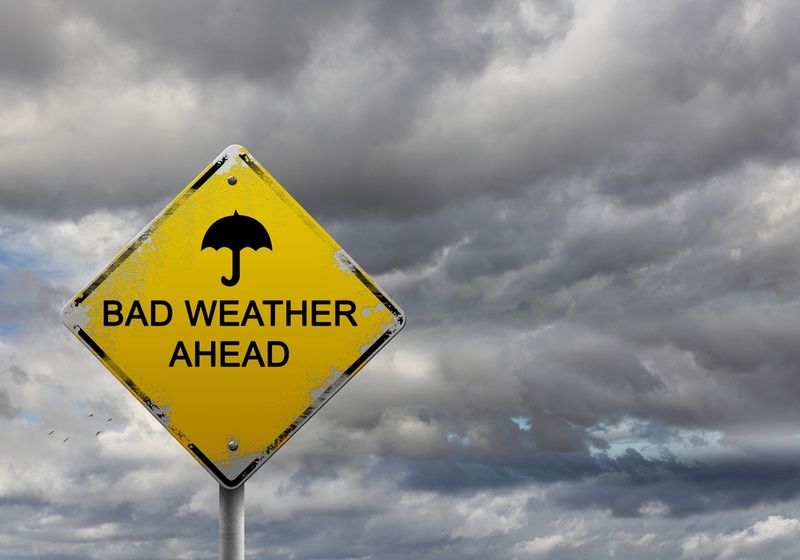 Winter is coming and, as a homeowner, it's also time to get your house ready for the cold weather and rain. 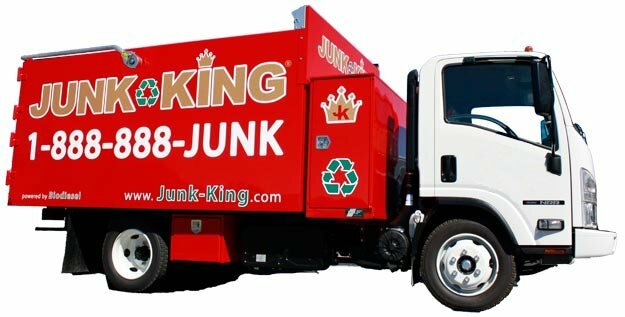 And this could include junk removal.